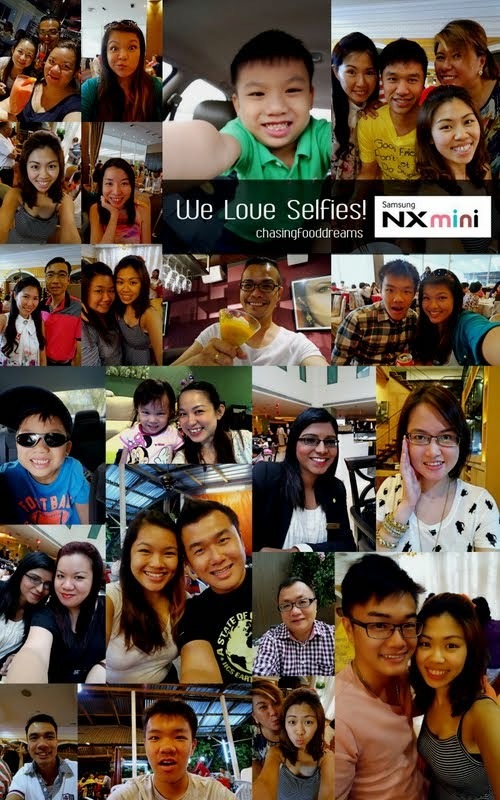 CHASING FOOD DREAMS: I Say Selfie, You Say Wefie… Let’s Do It The Samsung NX Mini Way! 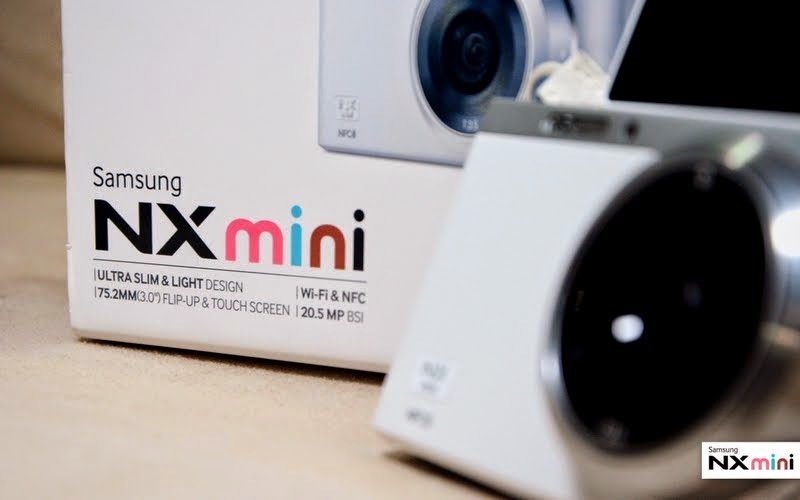 I Say Selfie, You Say Wefie… Let’s Do It The Samsung NX Mini Way! 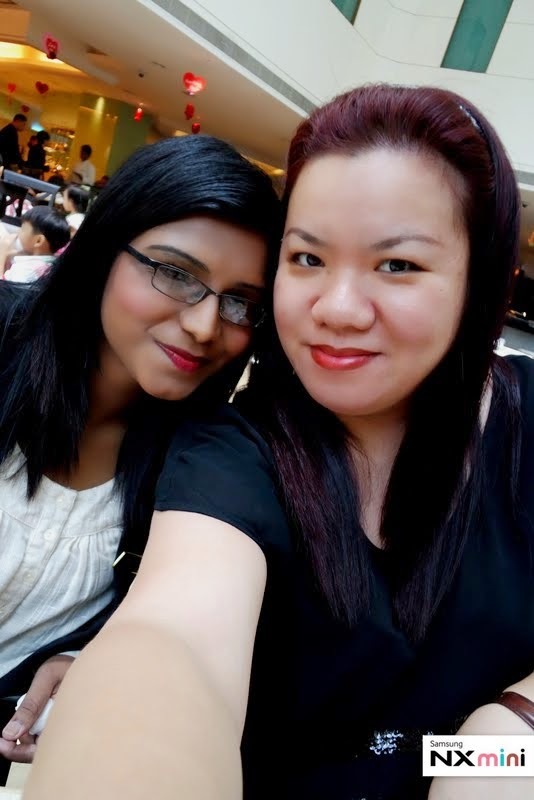 Loving My Selfies and Wefies with Samsung NX Mini! Selfie… I don’t think I have to explain what it means because by now, the whole world accepts this new power word with much excitement as the latest ‘In’ thing to do. 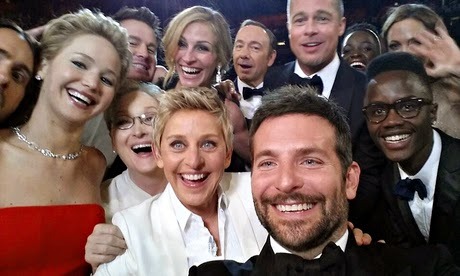 Just for fun, I tried to Google the word ‘Selfie’ and Google came back with 47 million results! This powerful word has also been inducted into all the dictionaries of the world and Wikipedia. Yes, many have really brought up this word to a whole new ball game… especially for those who love seeing themselves so much… wink wink! My lovable niece and her awesome expression when I told her to take selfies of herself with my Samsung NX Mini… priceless! In the recent weeks, I have taken on a different side of this word. Involved in the recent Samsung NX Mini expedition, I must say, I have been enlighten to a whole new world of selfie. 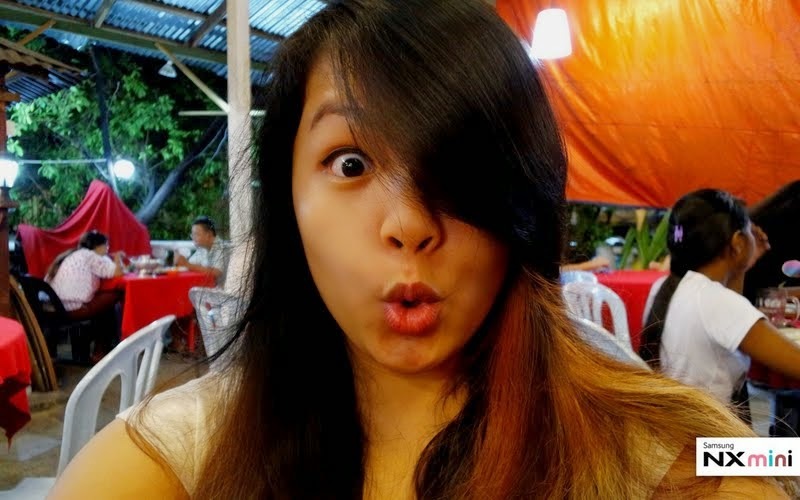 Though I have used my phone to take a selfie once or twice, I was never as enthusiast as I am now. 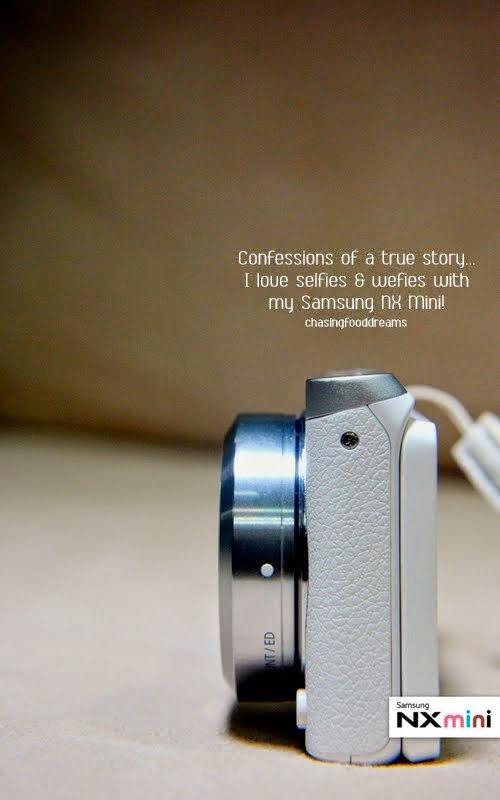 Reason is simple, it was never as much fun or as easy as it is with the Samsung NX Mini. I love wefie more than anything. Most of the time, I am always behind the lens. I love being there but I also realize I don’t have much photos of me and my family or friends. 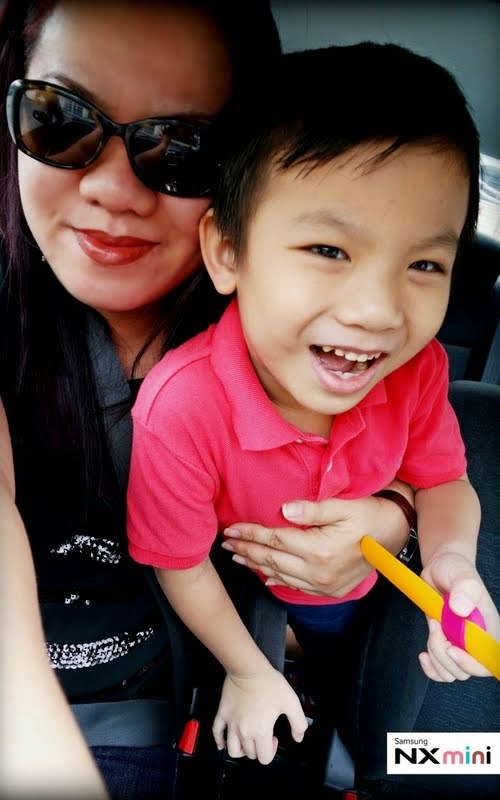 Especially with my little one, I find my own albums of him and my other half but never much of me. 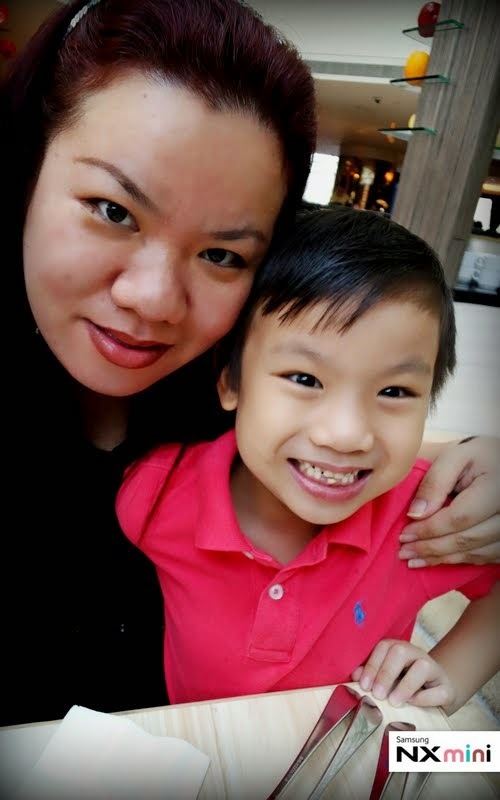 Now with the Samsung NX Mini, I love how I can take photos of me and my family or friends anytime, anywhere and anyhow. 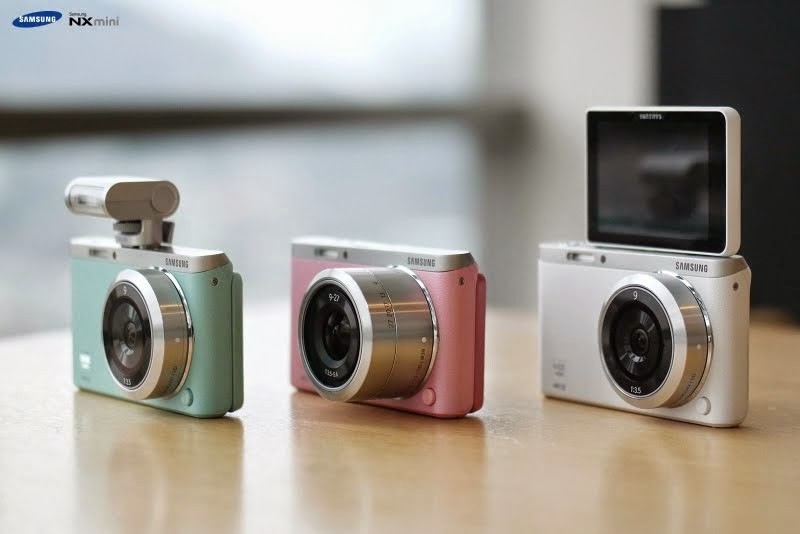 The Samsung NX Mini is currently holds the title for the world’s slimmest interchangeable lens camera. It comes with the 9mm f/3.5 lens or one can purchase the kit lens with 9-27mm f/3.5-5.6 OIS lens.The modern svelte design of the Samsung NX Mini has garnered quite a fan club. Available in pastel colors of pink and mint, brown, black and white, Samsung tries to cater its appearance to everyone. 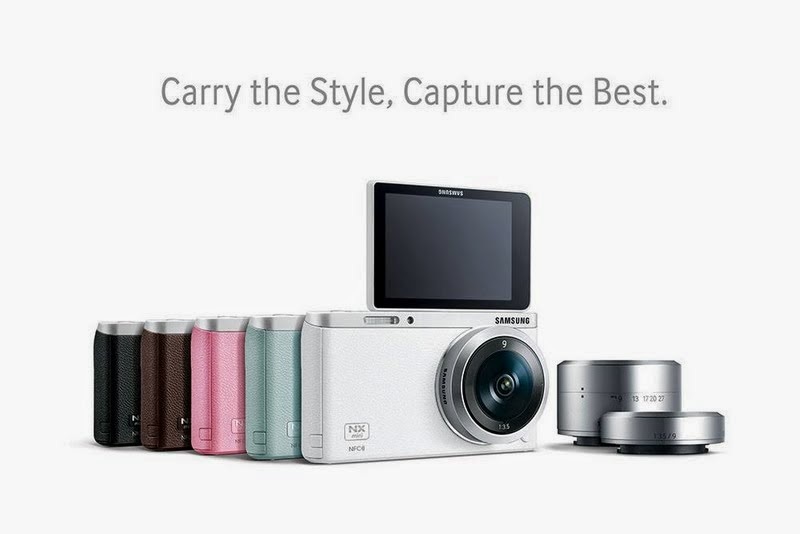 The Samsung NX Mini has a 3-inch touchscreen that flips up 180 degrees that takes one to selfie or wefie paradise. Once the screen is flip up, the SMART camera automatically takes on the ‘Self Shot’ mode. Just touch the screen to focus and let the timer do its magic countdown before it shoots! 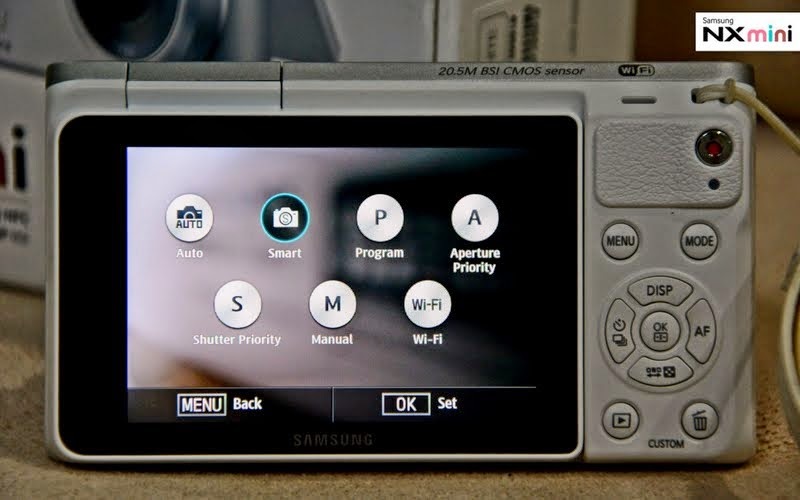 In addition to that, the Samsung NX Mini has many SMART functions and other DSLR functions. 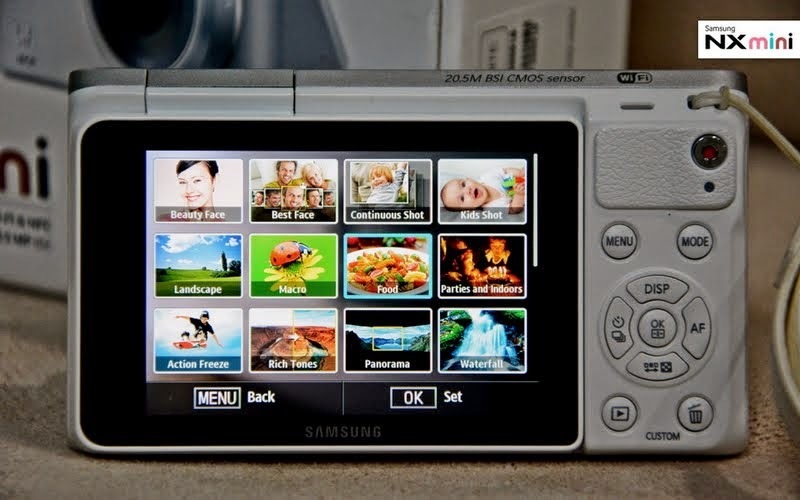 One can opt to shoot at Auto or Manual, use its Wi-fi function or the 17 SMART features that best fit your situation. 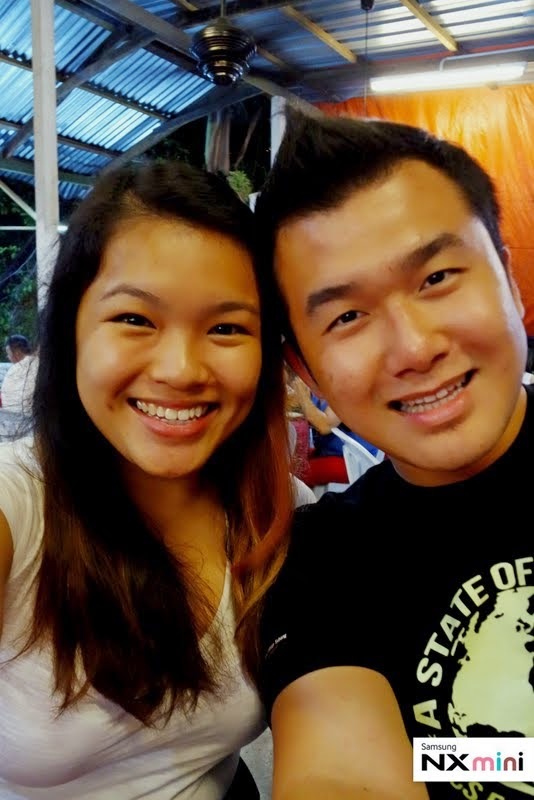 For selfie or wefie, I recommend the Beauty Face SMART feature to beautify your portraits. It does wonders and turns your skin porcelain and glowing minus any acne or marks. If I am going to share my face to the world, I might as well be looking my very best right? 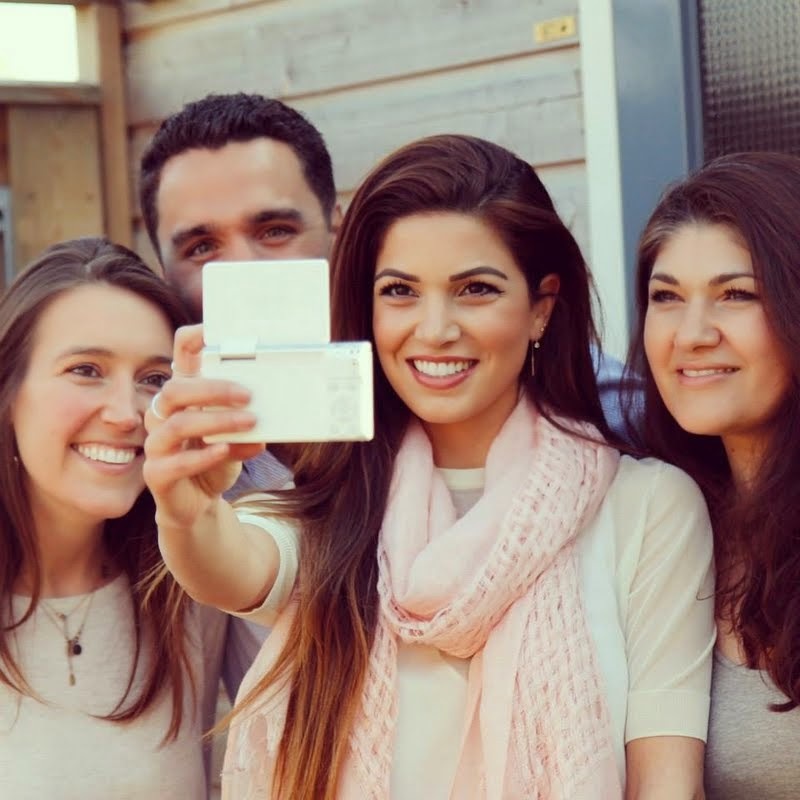 Of course there more features for selfies and wefies… you may want to check out the face detection where there are three modes – Normal, Smile Shot and Wink Shot. Normal mode countdowns like a timer while the Smile and Wink mode actives a shot with its actions respectively. Recording video is also made easier. 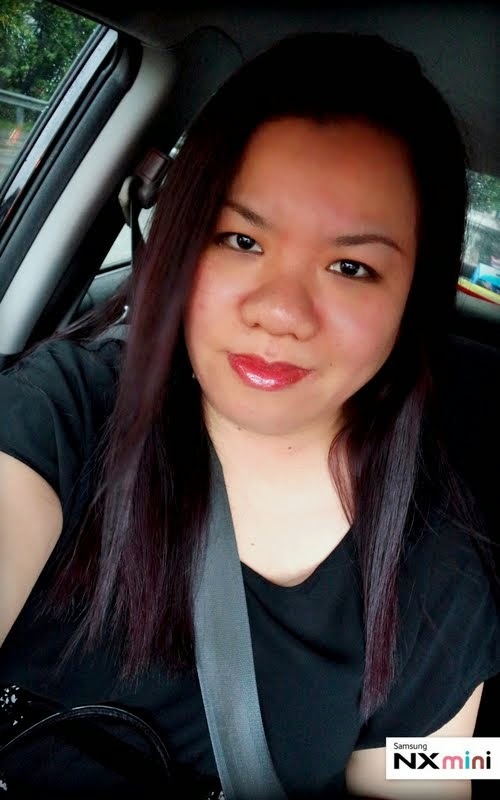 Well there you go… it’s my take on how easy and fun it can be to now take a selfie or wefie the Samsung NX Mini way! 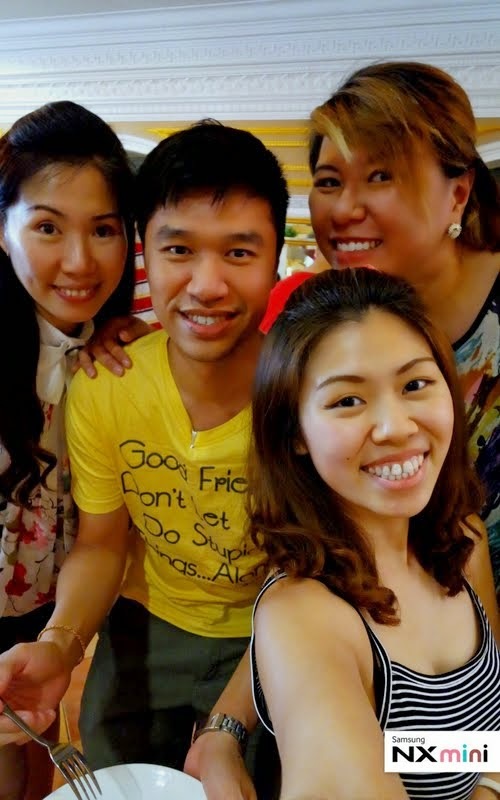 Honestly, if you were to tell me I would be hook on selfie or wefie before this, I would be laughing at you but now the laughter is on Me… loving my selfies and wefies! 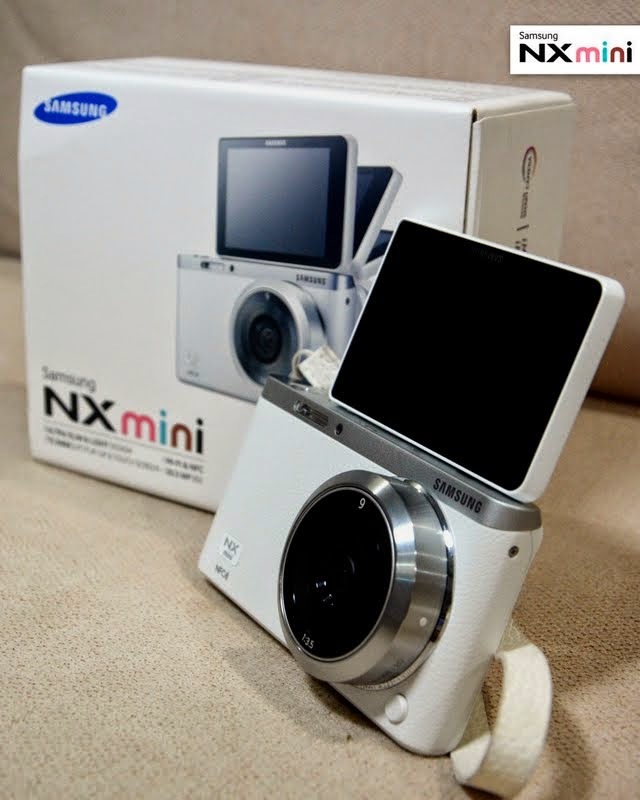 *All photos of selfies and wefies are taken with Samsung NX Mini. Another new word? Wefie? Nice shots!